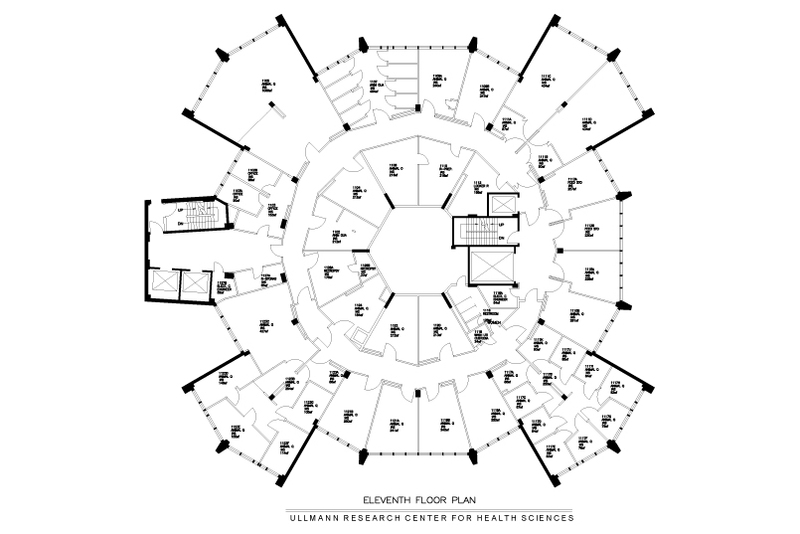 Albert Einstein requested The Design Alliance to survey the existing Campus Vivarium Facilities that are located at; Price Center, Ullmann, Kennedy and Chanin Buildings. The purpose of the commission was to assist in quantifying the existing number of cages and to provide a master plan within 5-years, as required for medical research. 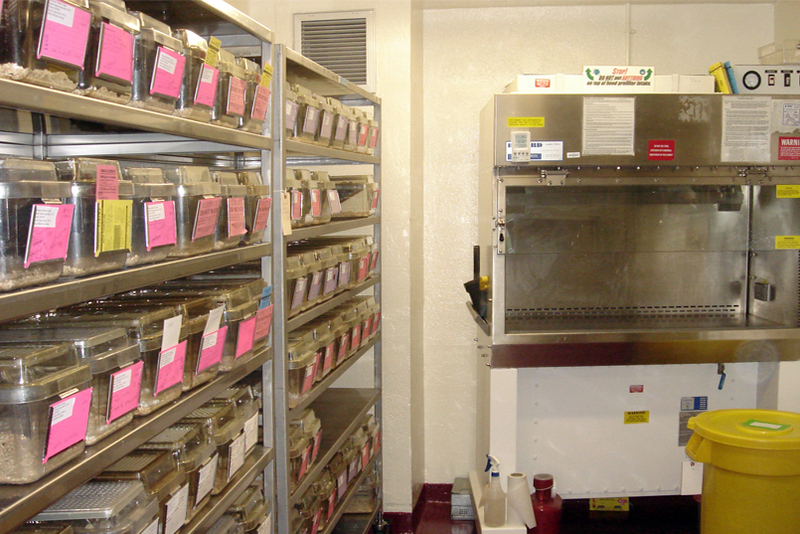 As part of the study, TDA reviewed the design and use of next generation type of high-density animal cage racks, their mechanical infrastructure requirements, as well as design/construction options required to increase animal holding capacity for the labs. The master plan with cost analysis indicated a minimum amount of disruption to a facility. Phasing, for implementation for the work, as needed also was submitted. 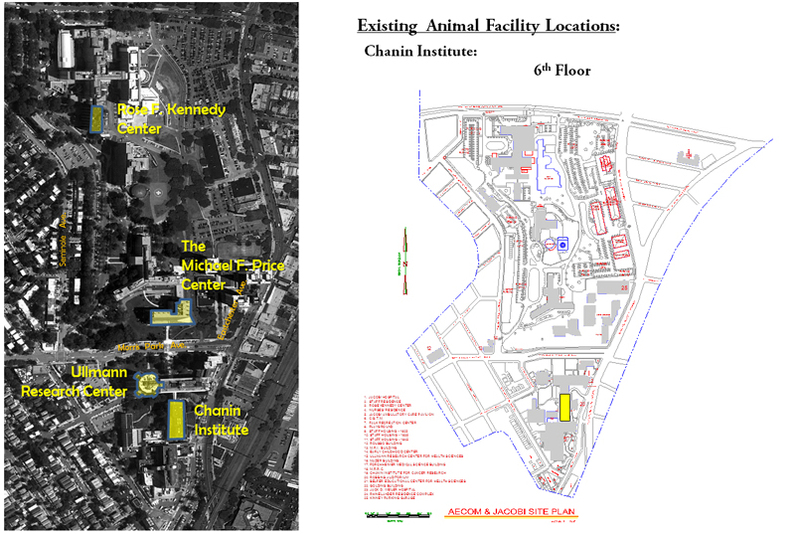 Nearly 35,000 animal holding cages were involved in the survey, and master planning.